A trip to the wonderful purple fields. Excursion limited to 8 seats !! Guaranteed departure from 2 people. 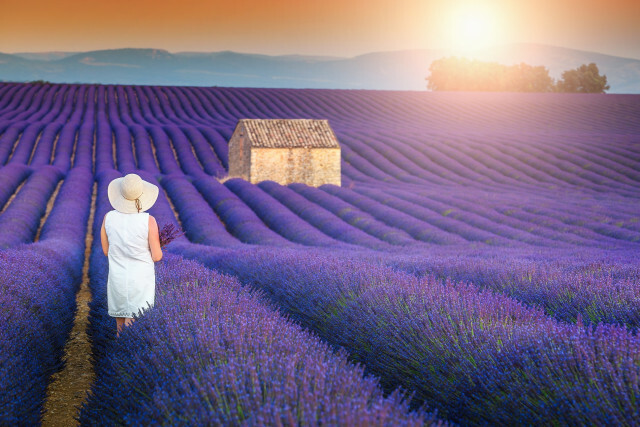 Looking for the best lights to take pictures in the lavender fields ? Excursion limited to 8 seats !! Guaranteed departure from 2 people. 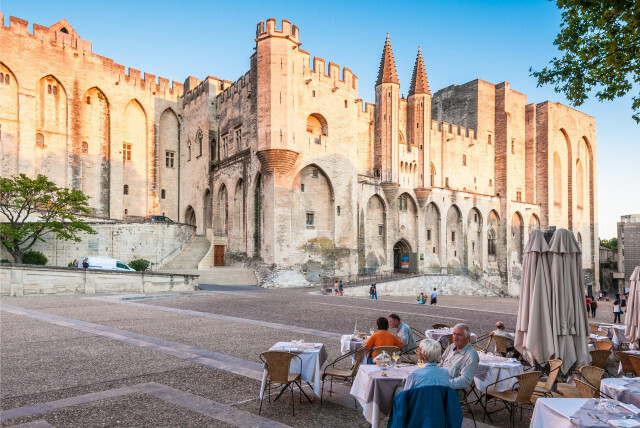 The best of Luberon through L'Isle sur le Sorgue, Fontaine de Vaucluse, Gordes, Roussillon, & Lourmarin. Excursion limited to 8 seats !! Guaranteed departure from 2 people. 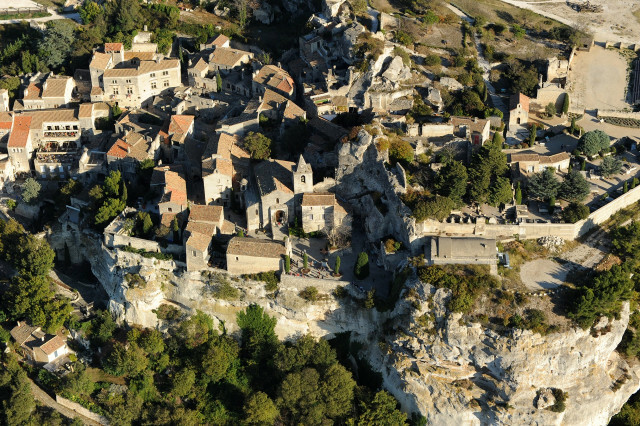 The best of Luberon through Fontaine de Vaucluse, Gordes, Roussillon, & Lourmarin. Excursion limited to 8 seats !! Guaranteed departure from 2 people. St Tropez, Brigitte Bardot, le gendarme Louis de Funes, its marina and its yachts. Excursion limited to 8 seats !! Guaranteed departure from 2 people. 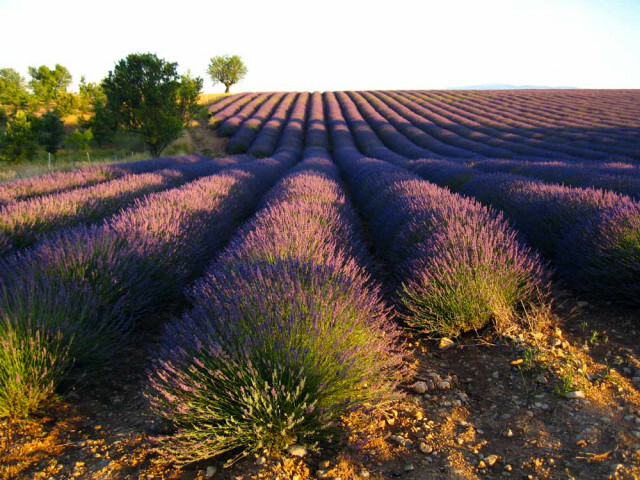 Last chance to experience the magic of the lavender fields in the Luberon mountain. Excursion limited to 8 seats !! Guaranteed departure from 2 people. 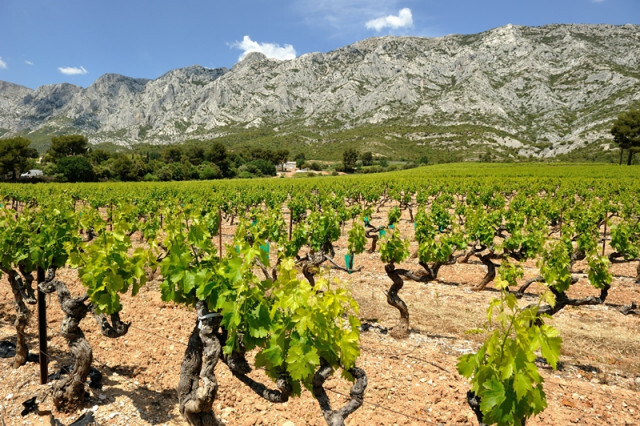 Guided visit of 2 family-owned wineries and taste 9 different wines. Excursion limited to 8 seats !! Guaranteed departure from 2 people.